Prof. Dr. Lütfiye Oktar, Department Head of Translation and Interpretation, Assoc. 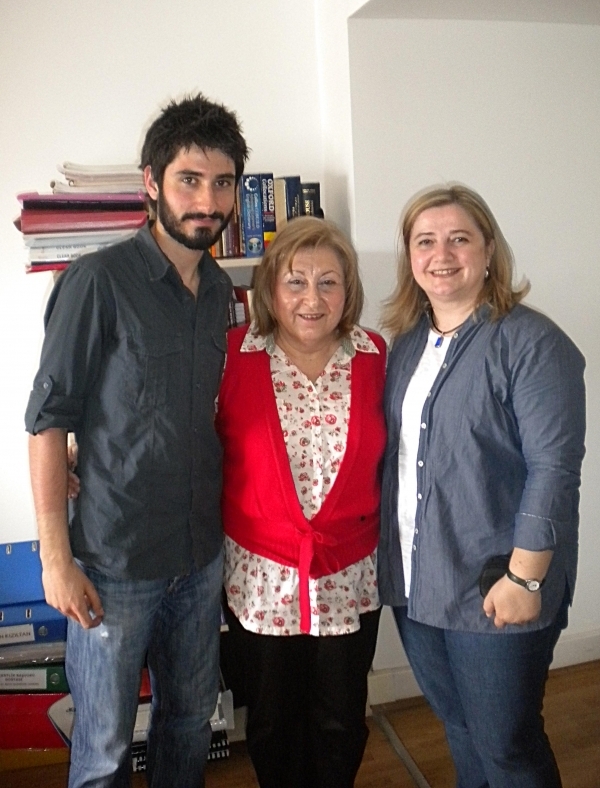 Prof. Dr. Neslihan Kansu Yetkiner, and Research Asst. Murat Özgen received the most prestigious support of Turkey for their, "A Systemic Functional Grammar Model for Explicitation in Interpreting Studies with Respect to Three Parameters: Mode of Interpreting, Directionality and Text Type " themed project.